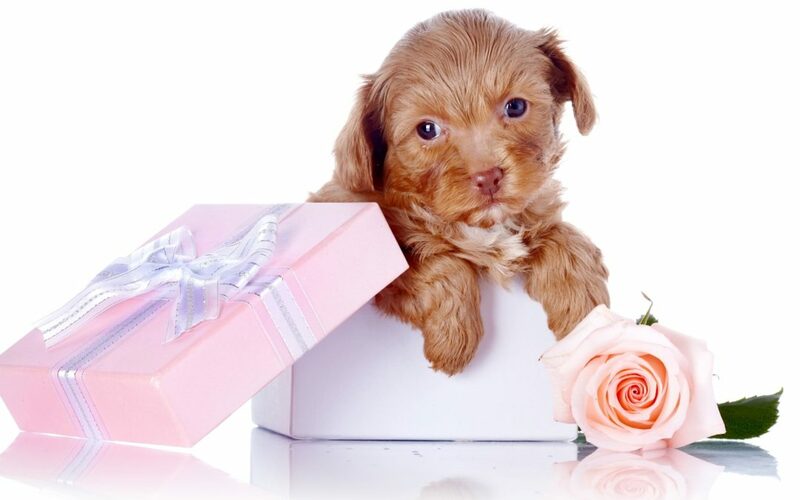 Valentine’s Day is approaching fast, before you get tempted to rush to get your loved one that cute little puppy or kitten at that pet shop nearby, take some time to hear us out here! According to ASPCA, approximately 7.6 million companion animals enter animal shelters US-wide every year. Of those, approximately 3.9 million are dogs and 3.4 million are cats. Each year, approximately 2.7 million animals are euthanized (1.2 million dogs and 1.4 million cats). Although we do not have accurate statistics for Malaysia, we are convinced the number can be significant. 1. Go out and choose the puppy or kitten together. Perhaps the most obvious idea is to simply adopt or buy a pet together with your partner on this romantic day. This will be exciting enough. The dog doesn’t have to be a surprise. It’s better to involve your partner in decision making for very obvious reason that he or she will be the primary caregiver for the rest of its life. In some cases, you may be able to coordinate with a shelter, rescue group or breeder to pick up the pet on Valentine’s Day after you have chosen him or her, but getting the pet anywhere around that time would be just as exciting and meaningful. 2. Surprise your partner with a card about getting a pet. That would still be an awesome surprise, right? But it allows you and your girlfriend to choose the dog responsibly together, taking your time to choose the right one. 3. Offer to pay the pet’s adoption fee. You don’t have to go out and buy or adopt a puppy for your wife as a surprise. That’s probably not a good idea. But what you could do is offer to pay the breeder or pay the adoption fee when your wife is ready to choose a dog. This shows your support and is almost as exciting as giving the actual dog. 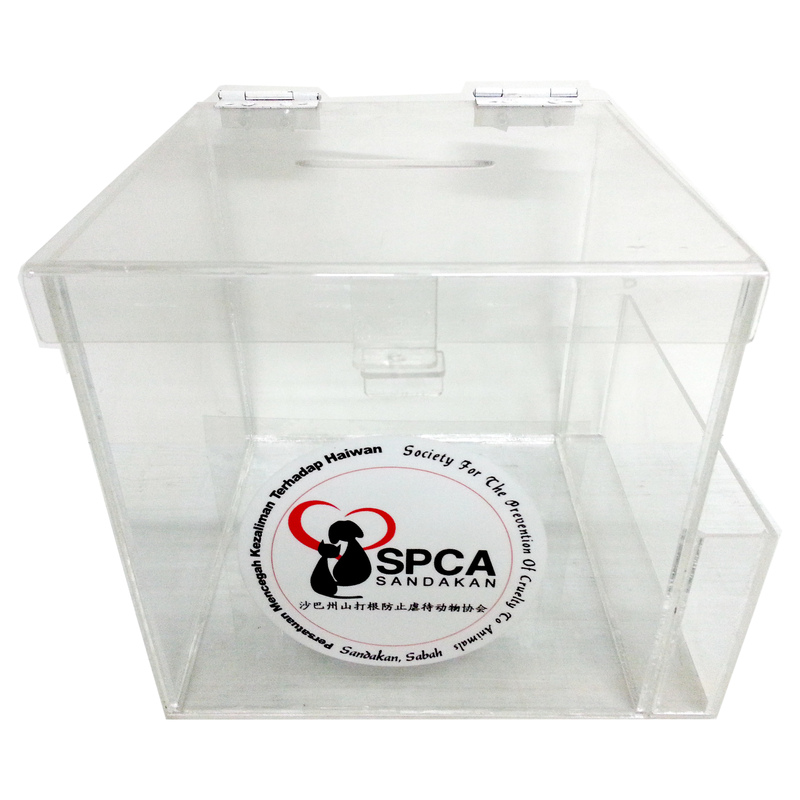 Adoption fees from SPCA Sandakan shelter is about RM40 per cat or dog plus other fees you may incur such as transportation or relocation costs. If you know your boyfriend wants a dog, wrap up a nice leash or dog bed and give that as a gift to show your support. Leashes and beds are fairly neutral as far as the gender of the dog and size of the dog. If you know the type of dog he wants, you could give him a nice collar. Other options could be dog toys and treats, gift cards or offering to buy a kennel or food. We all know the costs add up fast, so any type of gift like this would be appreciated. 5. Pay for training, grooming or dog daycare. Dogs are expensive! If your boyfriend wants a dog, offer to pay for the first round of dog training classes, grooming, dog daycare or a dog walker for his future dog. You can make a handmade card or note and then paying for the training, daycare, etc., when the time comes. Your boyfriend may want to choose the specific trainer or daycare. Another expense you could offer to cover could be the puppy’s future spay/neuter surgery (assuming your boyfriend wants the dog altered) or the first vet visit. 6. Give a picture of a puppy or a stuffed toy dog with a note. If your girlfriend wants a puppy, how about surprising her with a framed picture of a puppy with a note about picking one out together? Or giving her a stuffed toy puppy with a card about choosing the real thing together? 7. Offer your services for help with the dog. If your girlfriend wants a dog, how about giving her a gift like offering to pet sit for free or offering to take the puppy out for a midday potty break? Or maybe giving her some of the dog supplies you no longer need? If you live far away, you could offer to pay the dog’s first boarding fee or pet sitting fee when your girlfriend comes to visit you. 8. Donate to a rescue or shelter your loved one supports. If your husband is involved with dog rescue, he probably has a specific group or two he regularly donates to or volunteers with. More than likely, he will want his dog to come from that specific group. It would mean a lot to him if you made a donation to that group in his name. So, as you can see … giving a puppy as a gift doesn’t have to literally mean you surprise your girlfriend with a puppy. There are a lot of creative ways you can “give” someone a dog without surprising them with an an actual dog. Obviously, getting a dog or puppy (or cat or kitten) is a big decision and the primary caregiver of that pet needs to be a part of choosing that pet.